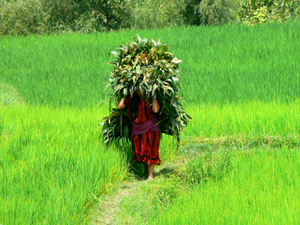 Weeding of rice paddies is still hard manual labour in many places. 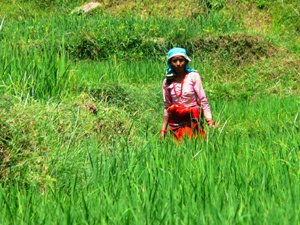 Multitasking for farm women: weeding in the fields 4 hours a day, taking care of children, cooking, and many more chores. And their backs hurt too. 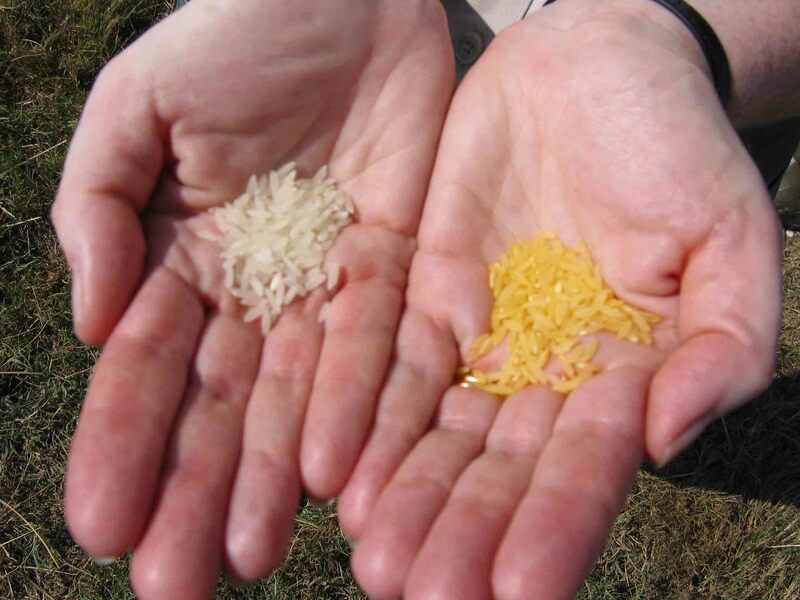 Golden Rice is just another improved rice strain, yet it has a great potential to cover micronutrient needs of rural, rice-based societies. 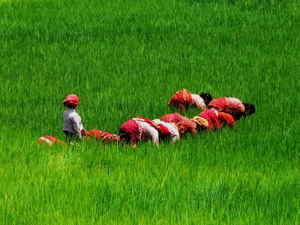 Golden Rice, a precision-bred rice strain, is health that you cannot buy with common gold. 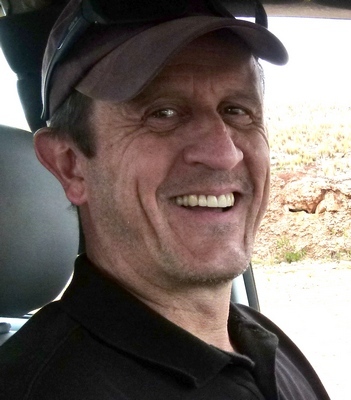 It will be made available to smallholders free of charge once it has been approved by national regulatory bodies. 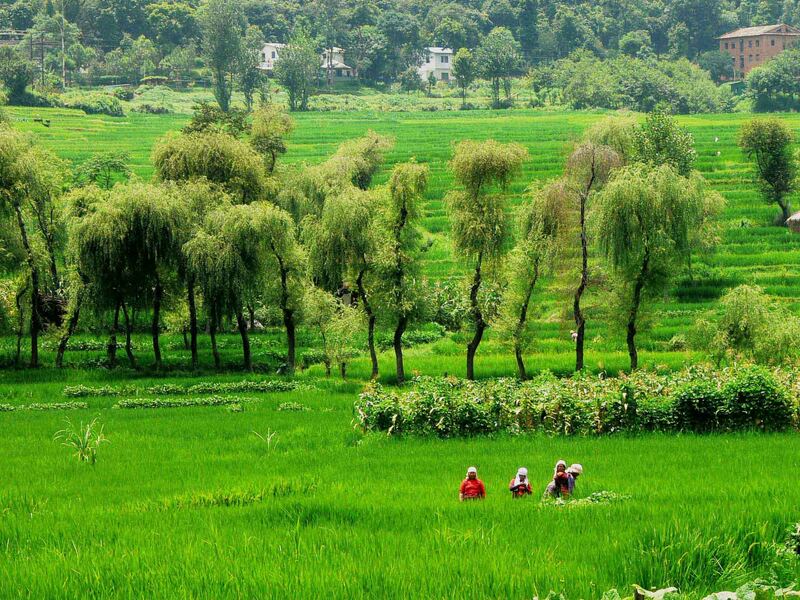 Novel technologies is compatible with milenary cultivation traditions. 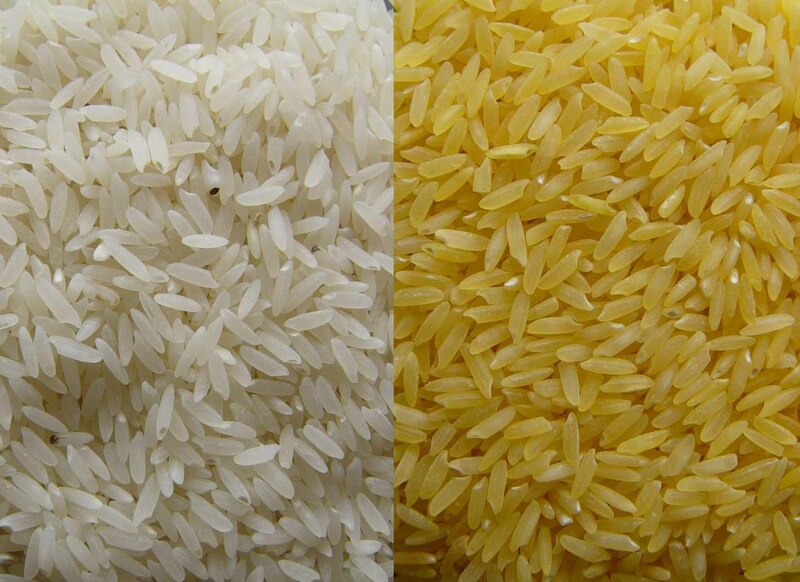 Golden Rice will not require any additional labour, as compared to existing traditional rice varieties. Moreover, its distinguishing trait can be bred into any traditional variety or along with novel traits of interest to farmers, eg pest and pathogen resistance. 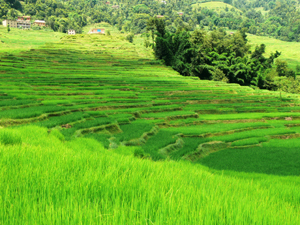 Golden Rice is compatible with milenary methods and traditions of rice cultivation and consumption. 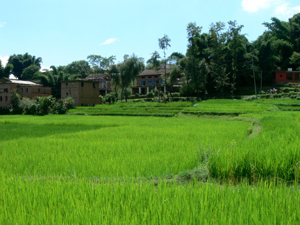 Rice fields could be looking just the same in 100 years, but people living from them could be a lot healthier, if nutrient-improved varieties are promoted.